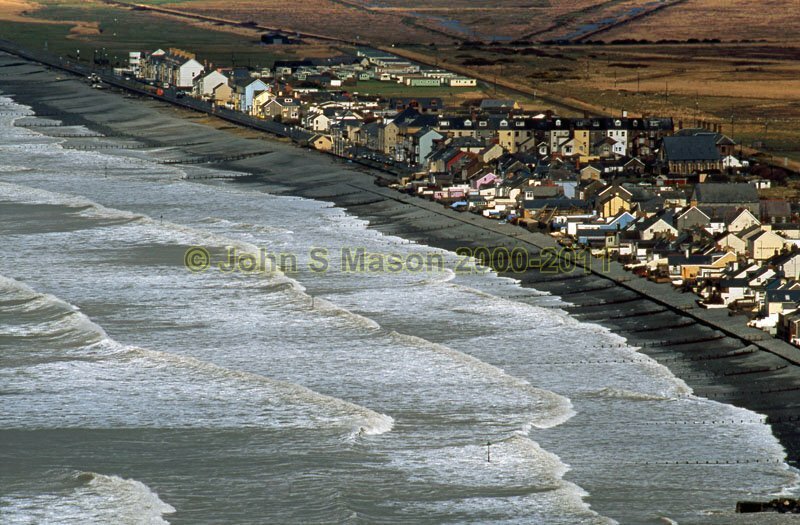 Borth from the minor road to Clarach - at the top of the hill, a telephoto lens gives an almost aerial aspect. Product number 2000-2009602. Email me to enquire about this image: click HERE.